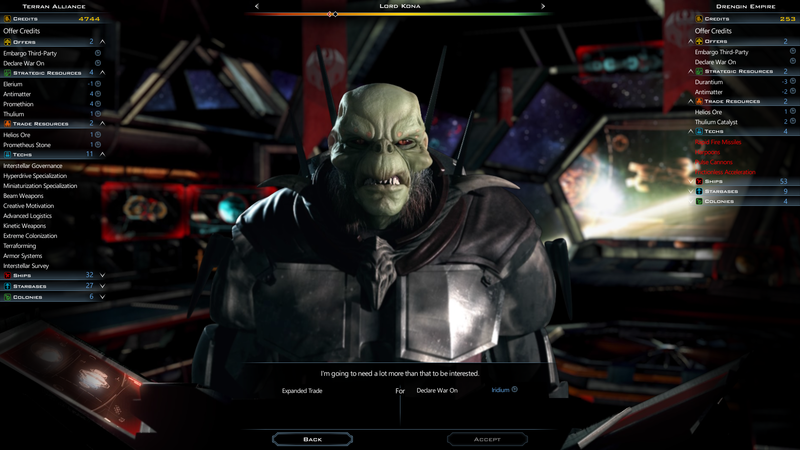 Galactic Civilizations III Anniversary Twitch Stream - Thursday, May 19th! Come celebrate the anniversary of Galactic Civilizations III with us on Twitch this Thursday, May 19th at 3pm EST! Lead designer Paul Boyer will be there answering your questions and talking about the the GalCiv III anniversary. Update: Replay now available on YouTube. Congrats to Stardock on the 1 year anniversary of Galactic Civilizations III. Its perhaps the best 4x game out there! 100's of hours I have invested and I foresee 1000's more! Can Paul talk about what is kinda planned for the next expansion which I guess is next Spring? Hopefully that'll be looked into for future patches. Happy Birthday! Wasn't able to make the stream but hope to on YouTube later when you put it up there. I see in the replay that Founder Keys were given out. There are many of us who are unable to attend the twitch live. Is there a maybe a random drawing for some of us dedicated, but at work players to win a Founder's Key? Founder Keys were NOT given out. Keys for the expansion and the base game were given out. As for whether or not SD is going to give them out again, that's for them to decide. But I tend to doubt it unless it is another special occasion. The replay in the stream chat suggested that there were no more Founder's keys. If you missed the anniversary sale, you missed a chance to catch up with us Founders at a real bargain. At that price, I gifted a copy to a family member. Now, if we can get his wifi figured out, I have the next best thing to hotseat. But keep your eye out for sales and it doesn't seem like it will be hard to keep up.